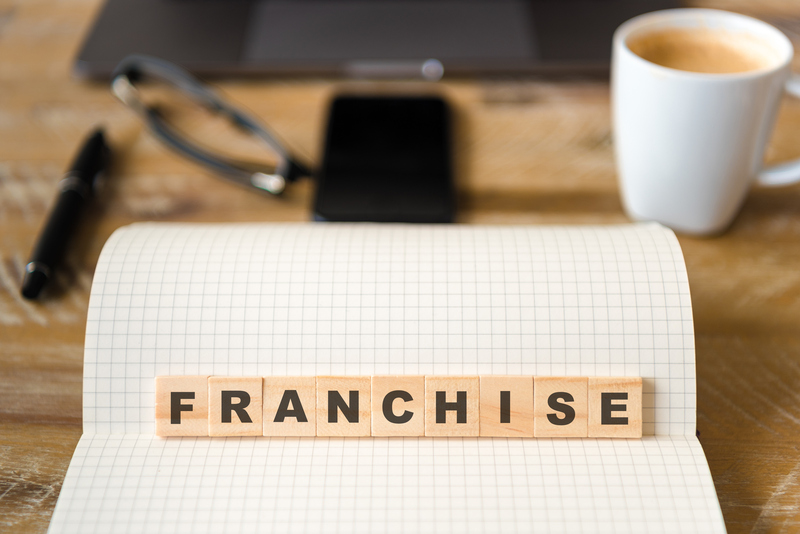 The fine print in franchising agreements is dense and complicated. The Victorian Small Business Commission is here to help you to understand what to look out for before you sign to help you avoid costly and time-consuming mistakes. As experts in dispute resolution, we know some of the legal issues others have come up against and can give you tips on what to look out for. Join our free half-hour webinar. Presented by Victorian Small Business Commission. from Victorian Small Business Commission.